New South Wales’ colourful and cultural capital basks as the shining star of the southern hemisphere. While the world famous Sydney Opera House and Sydney Harbour Bridge are the city’s pride and joy, there are plenty of things to do in Sydney. 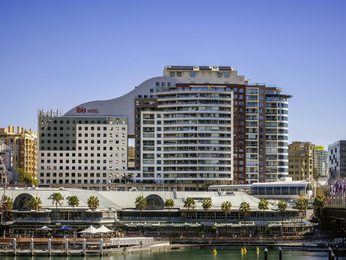 Arts, fashion, sports and impeccable restaurants – there is so much to do and see in the Harbour City that you’ll never want to leave. World-class events and attractions, breathtaking beaches and five major national parks make Sydney an exciting holiday destination at any time of the year. Whether you’re catching the perfect wave at Bondi Beach, exploring the historic Rocks area, wandering through the beautiful Royal Botanic Gardens or getting up close and personal with Australia’s unique wildlife at Taronga Zoo – you'll never be short of things to do in Sydney. Sydney hotels near Circular Quay are positioned as the perfect location for a ferry ride to Manly to discover one of Australia’s most famous beaches. 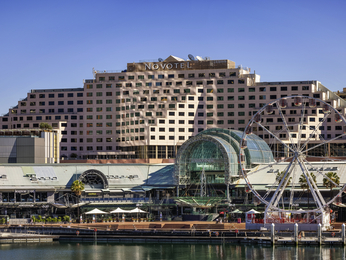 A wide selection of hotels in Sydney can also be found around Darling Harbour, the perfect spot to enjoy restaurants and shopping districts aplenty. 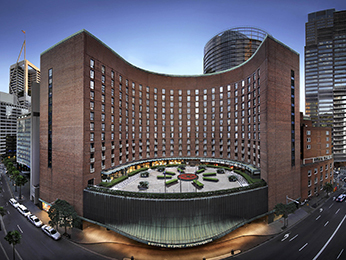 Feel welcome at the best hotels in Sydney offered by AccorHotels. Discover our selection of accommodation in Sydney ranging from luxury hotels to budget hotels for your next business trip, family holiday or weekend break in Sydney. No matter what you are looking for, you will find Sydney accommodation to suit your needs. 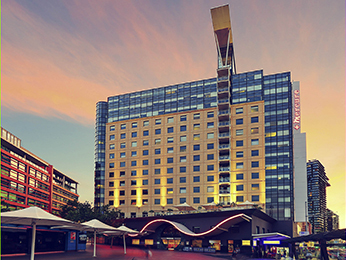 Make a Sydney hotel booking with the Best Price Guaranteed.